Judge opened her remarks with, “Good Afternoon Mr Carton, Colleen from New York. First time, long time.” A reminder that no matter a person’s ego, when you’re at the mercy of a Judge you will be humbled. Judge McMahon says she was listening the day Carton was arrested, had to call in sick. 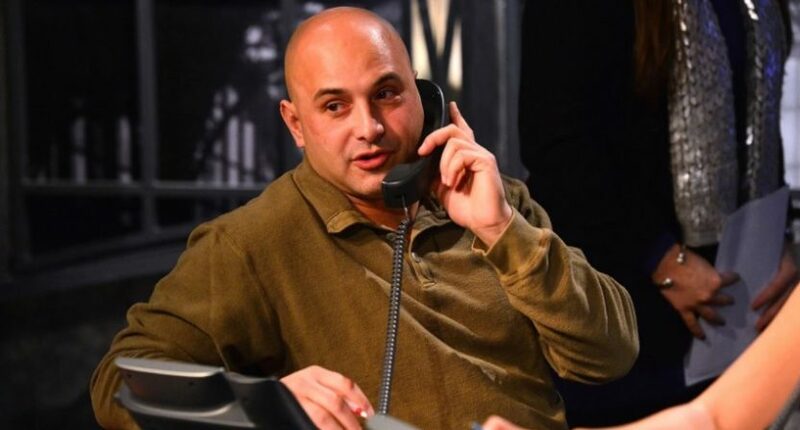 "Craig Carton, you have truly descended into a hell of your own making." "Maybe someday I'll turn on WFAN and there you will be," Judge McMahon says to Craig Carton. But she HAMMERS the Fan for filling the airwaves with ads for sports gambling. "It troubles me."